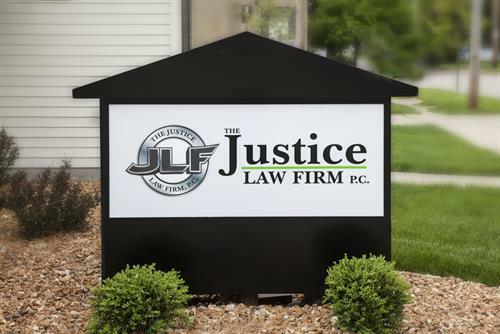 The Justice Law Firm, P.C. was founded in 2009 with its first office in Ottawa, Illinois. 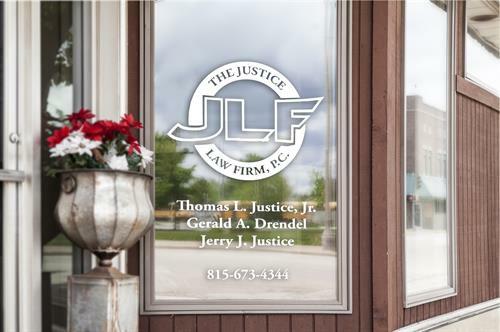 In 2014 the highly respected Law Office of Gerald A. Drendel in Streator, Illinois was integrated into The Justice Law Firm, P.C. 's existing practice. 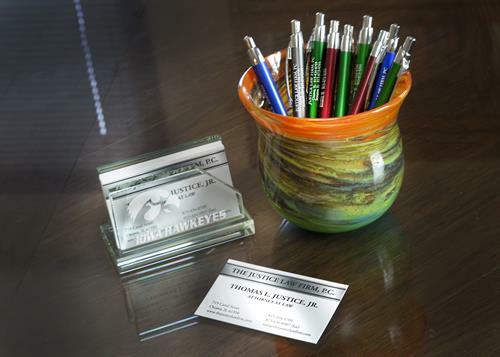 With offices located in Ottawa and Streator, The Justice Law Firm, P.C. 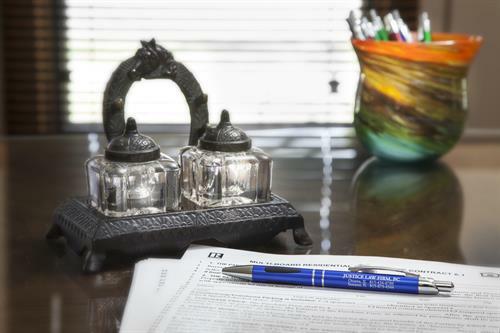 provides legal representation for buyers and sellers in real estate transactions, real estate disputes, estate planning including Wills and Trusts, estate administration and probate, landlord tenant disputes, collections, and corporation and nonprofit formation and advisory. 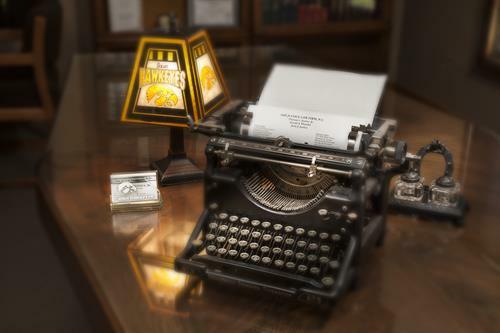 Our experienced attorneys are committed to quality customer service - let us worry for you. The attorneys and staff of The Justice Law Firm, P.C. are dedicated to the communities we serve. We truly believe it is important to maintain strong community ties therefore we serve on a number of boards and hold various service positions in a variety of organizations. From Route 23, turn East on Madison Street (in front of the downtown courthouse). Travel 3-4 blocks to Canal Street (in front of Terpstra's Flooring Center) and turn right.